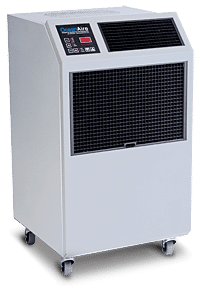 With Headquarters in Fort Wayne, Indiana, we specialize in temporary heating, cooling & dehumidifying equipment for construction, commercial, and industrial applications as well as supplying equipment to restoration. Sign up for our newsletter to stay updated with our products and discount offers. Copyright © 2018 Sunrise Energy Systems, Inc All Rights Reserved.